The Chikungunya disease occurs in Africa, the Indian subcontinent and Asia. Recently, mosquito vectors are known to have spread in Europe and the Americas. There was a localised outbreak in north-eastern Italy in 2007 and currently, several countries in the Caribbean and the Americas are affected by the Chikungunya virus. We tell you what the virus is all about. Chikungunya is a disease that originated from Africa. The first outbreak was reported in Tanzania in 1952. The World Health Organization (WHO) stated the disease has reached epidemic proportions causing death and suffering. The virus is carried by the Aedes mosquitoes. Once you are bitten by these virus-carrying mosquitoes, you can expect to feel symptoms from 2-12 days which is the range of the incubation period. 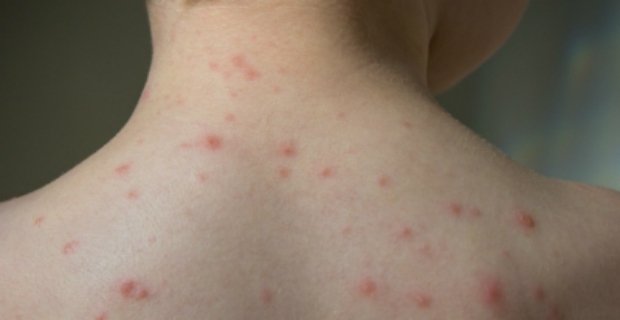 Often, infected persons will feel it from 2-3 days after being bitten by an infected mosquito. If you think you are infected with the Chikungunya virus and exhibit the above symptoms, seek medical attention immediately. Serological tests can be undertaken to confirm the presence of the virus where samples will be collected during the first week when symptoms are first felt. Note that symptoms are very similar to dengue fever. Sadly, there is no known cure for Chikungunya and treatment is mostly aimed at relieving the symptoms which can last from a few days to weeks and even months. Infected persons usually fully recover although in some cases, joint pain may persist for several years. Administered medications will include analgesics, fluids and anti-pyretics. 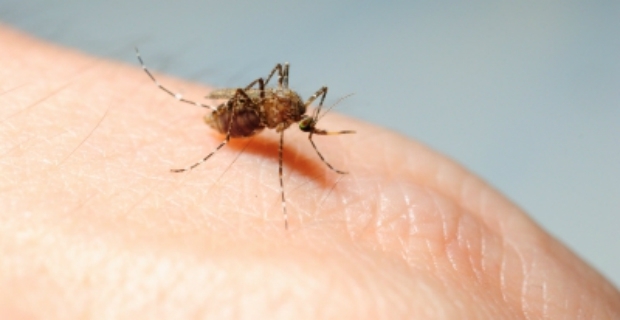 No vaccine has been developed yet to protect people from the Chikungunya virus. Hence, the best prevention method if you are travelling or living in high risk areas is to spray yourself with a repellent containing DEET, IR3535 or icardin especially when you are spending a lot of time outdoors. Use mosquito coils and nets to for protection whilst sleeping. Houses should be screened and pay attention to stagnant water where mosquitoes might breed. Wear long sleeves and trousers as these virus carrying mosquitoes also feed during the day.